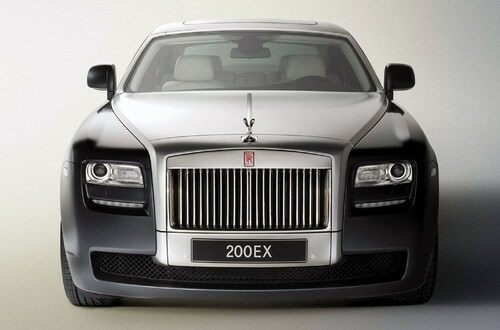 Rolls-Royce’s new concept car is called 200EX is scheduled to be shown at the Geneva Motor Show in early March. Pictures of the ‘Baby Rolls’ have been released. The name of the concept car 200EX refers back to prewar prototypes revived in 2004 on 100EX. 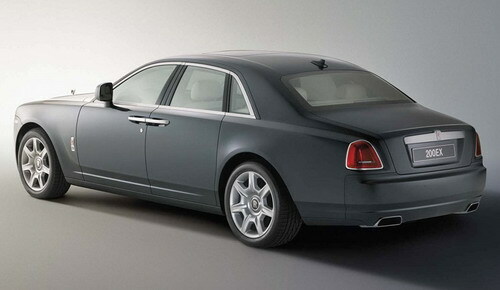 With the release of its pictures “clues to a new Rolls-Royce model scheduled for production in 2010” is clearly evident. According to the given details, the car is said to be named traditionally; Seraph, Spirit, Wraith, Camargue, Cornich, Shadow, or Cloud, which one of these will be taken is not be revealed yet. The main design features include, LED head lamps with turn indicators, a prominent grill, stainless steel hood, door handles made with chrome, and rear-hinged back doors. 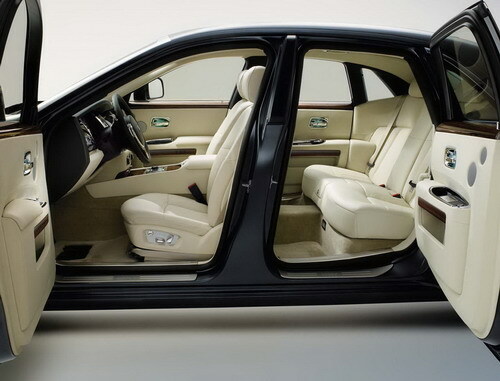 It has also got C-pillar designed to look prominent, whereas the trunk line has been given a subtle definition. To top the look, it has seven-spoke 20 inch wheels. Seeing the photographs, it does not seem that the car is pretty smaller in size than Phantom. The size is specified as 212.6 inch long, 61 inch tall and 83 inch wide. 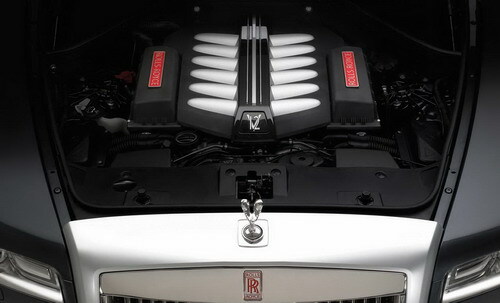 Engine specifications are too not yet been disclosed. 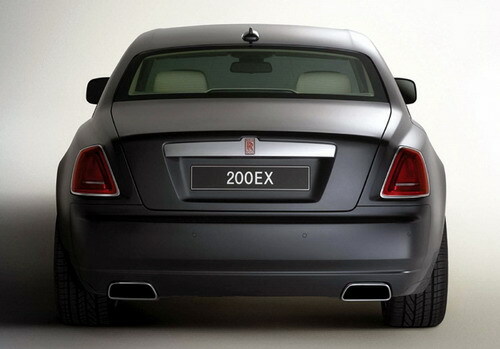 200EX’s design is credited mainly to Cameron, Rolls-Royce design chief. With the release of the car, it is hoped that that it will attract a lot of market, aiming at the youngster tastes.